In 1989, Nike launched ACG (All Conditions Gear) as a vehicle for outdoor solutions. Thirty years later, the gear is still built to take on sun, rain and everything in between. 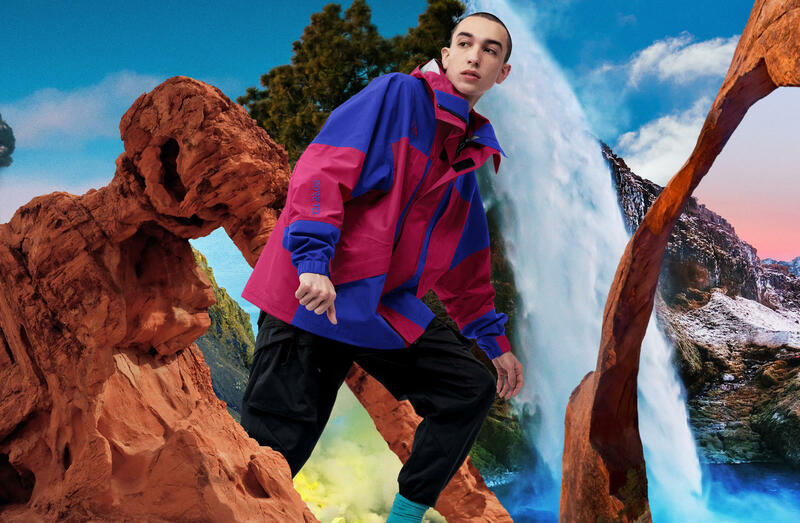 Here are three ways the latest Spring 2019 drop is celebrating ACG’s legacy in aesthetic and technical innovation. 1. Retro prints are back. 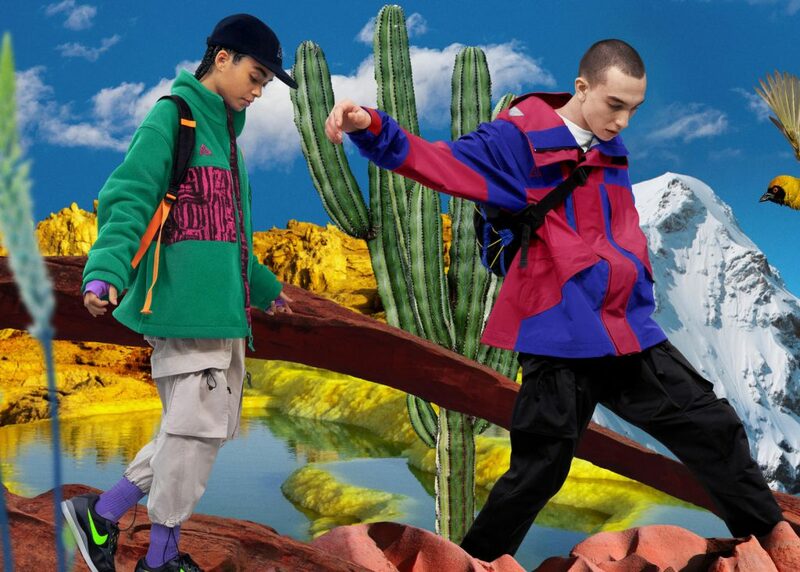 Created by Nike‘s Art Department, which was founded in 1983, the prints used for the ’89 debut of ACG and then through the ’90s manipulated petroglyph art, rock formations, plants and more. 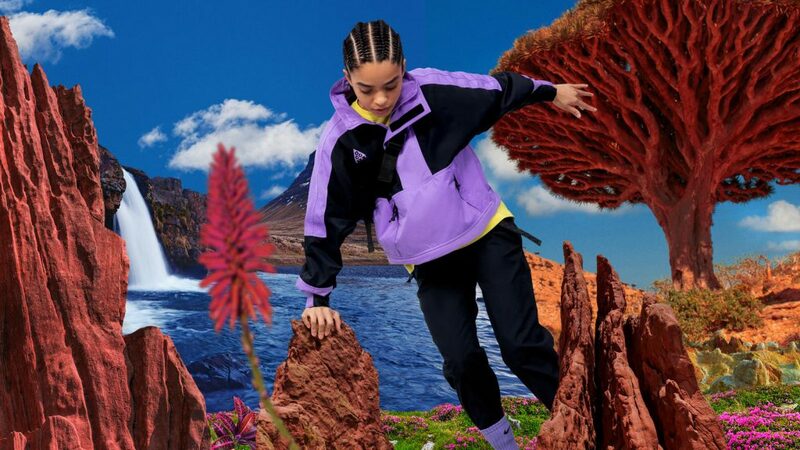 Viscerally memorable and etched in Nike lore, these patterns cemented the brand’s status as an apparel design juggernaut. 2. Women’s styles are being introduced. Base layers and pants, fitted specifically for ease of movement, ensure that the wholly trinity of apparel — function, fit and feel — is achieved.